Arsenal defender Bacary Sagna has called on the Gunners to put in a lot of effort in a bid to realise their dream of winning the Premier League this season. 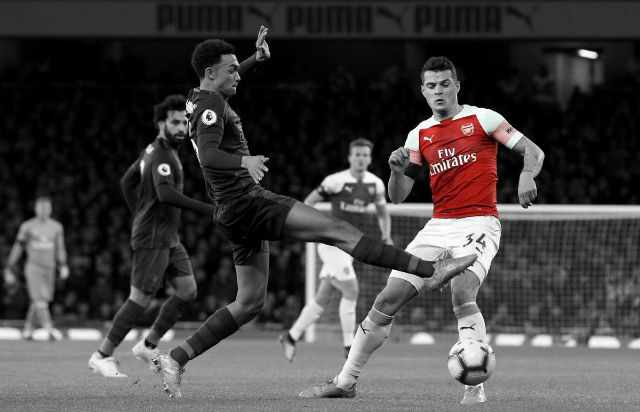 The Gunners put pressure on Premier League leaders Chelsea after an emphatic 4-1 victory over Sunderland at the Emirates on Saturday. The France international was delighted to finish the tough sequence of games with a comfortable win against the Black Cats. We wanted to win because we hadn’t won [in the league] for a long time. We managed to score four goals and we wanted to keep a clean sheet – we didn’t but we took the three points, which is the most important thing. As soon as we started the game, [our aim was] to try not to concede a goal first, to be solid and put the other team in a difficult position. I think we did everything properly, everyone worked really hard and we were rewarded. We wanted to finish [a tough run of fixtures] well. Unfortunately we were disappointed because we wanted to win every game, but that’s football. We have to learn and look forward because we’re still one point behind Chelsea. We want to finish first, we want to be successful and we have to make a lot of effort to realise our dream. Sagna has been in great form this season, playing 24 games and has only been absent on four occasions. 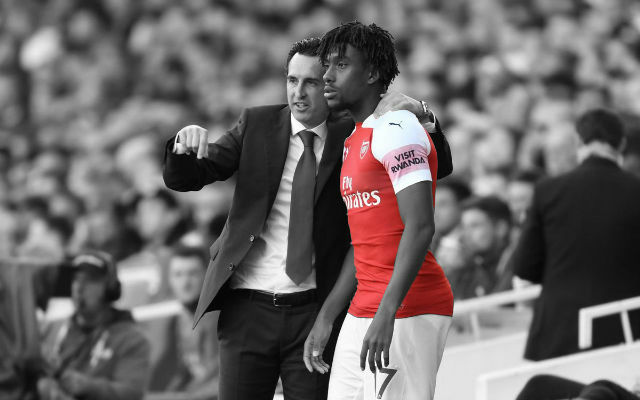 However he is yet to sign a contract extension and will leave the club at the end of the season if there is no progress in talks in the next few months. 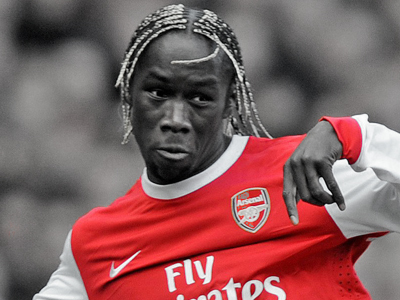 The Gunners need to get Sagna to commit to the club. 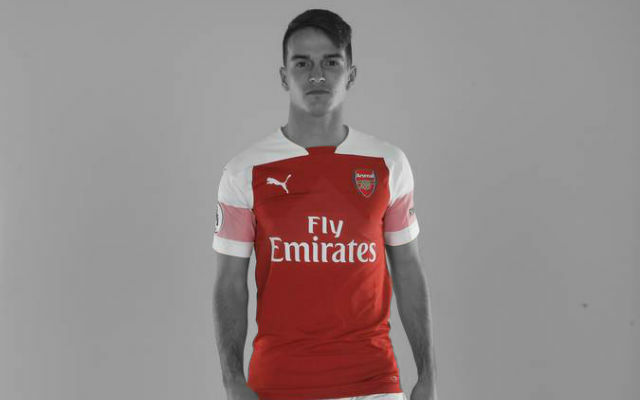 Losing a player of that calibre on a free transfer would be unacceptable and again would raise questions as to why Arsenal allow this situation to happen every now and again. 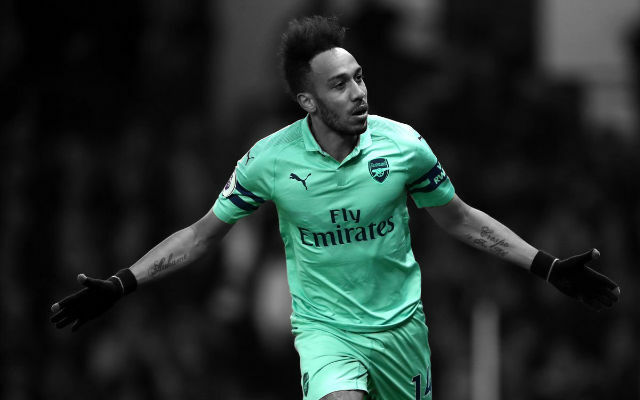 His experience is vital to Arsenal, is fully aware of the expectations of the club and his performances have consistently shown he is one of the best right backs in England. 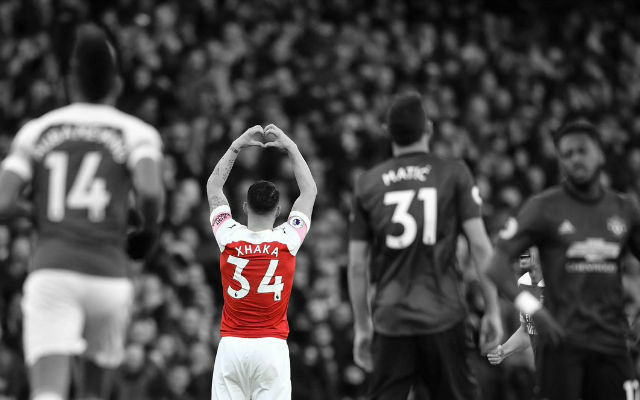 If the Gunners want to continue to challenge the likes of Manchester clubs and Chelsea in the next few seasons they need to retain their big players and Sagna is definitely one of them. Can Arsenal risk losing Sagna? Share your thoughts in the comments below.